See all the city has to offer onboard an Old Town Trolley San Diego Tour. The orange and green trolley takes you around the city, highlighting the most interesting places, San Diego attractions and points of interest, all while an experienced conductor offers a humorous blend of history and facts about San Diego. You can get on and off the trolley at every stop and spend as much time as you’d like visiting the sights, then catch another trolley when you’re ready. It’s a great way to see the best of America’s Finest City. 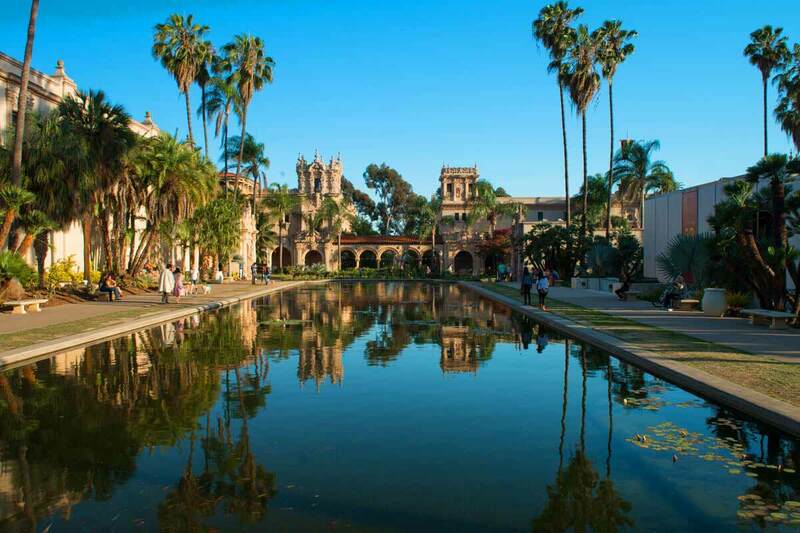 Balboa Park is the nation’s largest urban and cultural park. 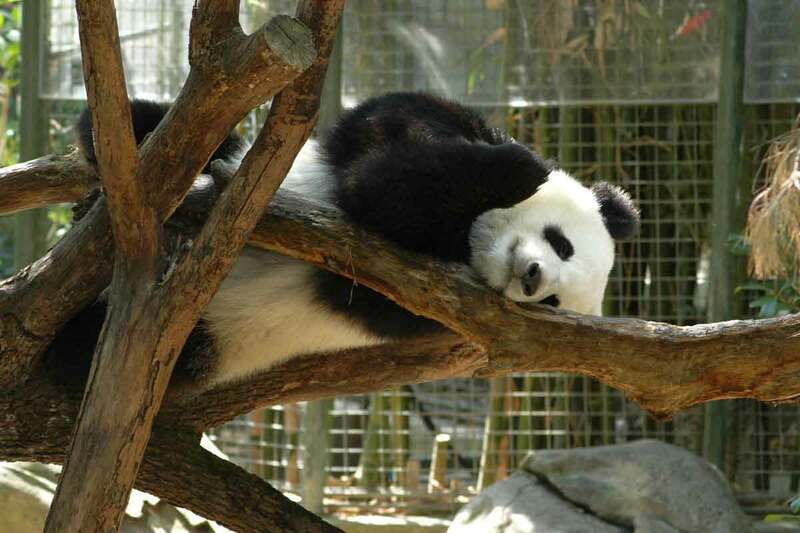 Home to 15 major museums, renowned performing arts venues, beautiful gardens and the San Diego Zoo. 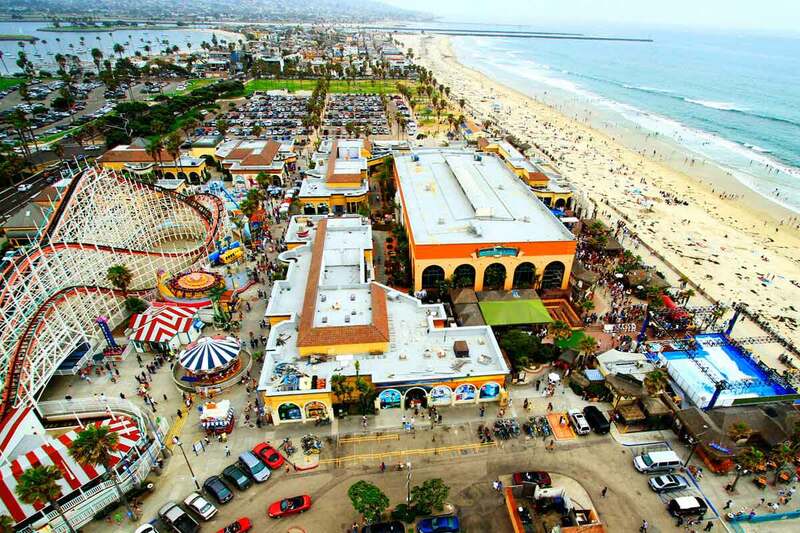 A wooden roller coaster, a carousel and a 175-foot long indoor swimming pool are part of this Oceanside amusement park’s allure. The Big Dipper, built in 1925 and now a California Historic Monument is known for turbulent twists and g-forces. Birch Aquarium at Scripps brings to life the exciting discoveries of world-renowned Scripps Institution of Oceanography. Enter the world of sharks, seahorses, living coral reefs and more, and discover a stunning variety of Pacific marine life in more than 60 habitats. Interact with exhibits that showcase the cutting-edge discoveries of Scripps Oceanography explorers through hands-on displays and multimedia. 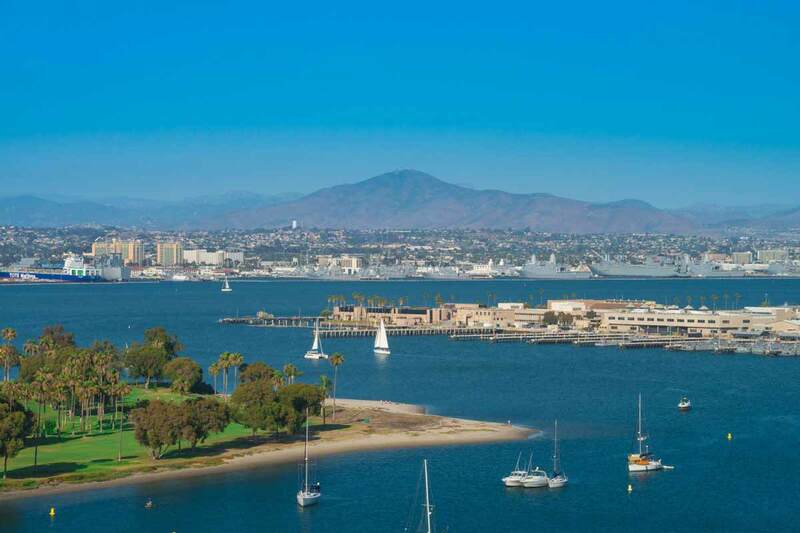 It commemorates the landing of Juan Rodríguez Cabrillo at San Diego Bay on September 28, 1542; first time that a European expedition had set foot on what later became the west coast of the United States. The lighthouse, which is often used to depict San Diego, dates from 1855 and was decommissioned in 1891. Both are part of the National Park Service. A multidisciplinary cultural arts center dedicated to creating, promoting, preserving and educating about Chicano, Mexican, Indigenous and Latino art and culture. 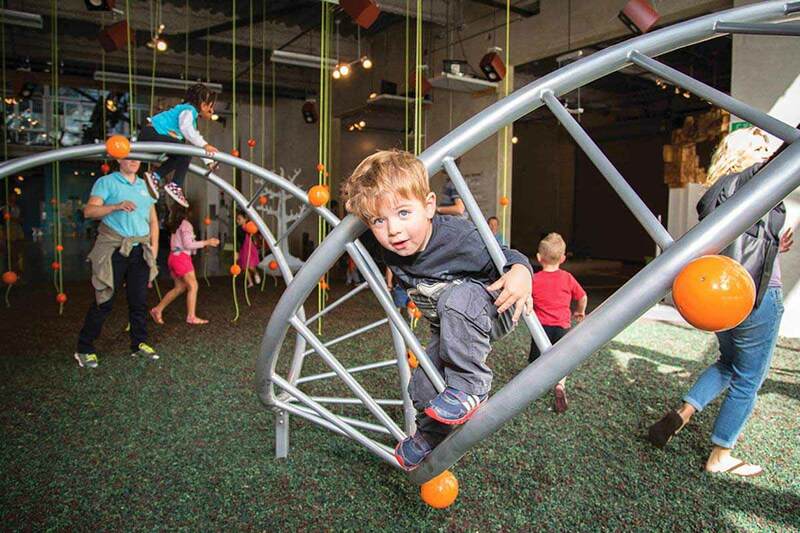 The Children’s Museum provides a dynamic, playful public space and community center for children and families – a place to experience exciting art exhibitions, hands-on studio projects, performances, birthday parties, in-depth classes, camps and educational programs. Across the street from the new building is a beautiful park, extending the museum visit outdoors with space for running, climbing, family picnics and a view of the trains and trolley going by. Located on the beautiful island of Coronado, you’ll discover a charming collection of shops, art galleries, fine restaurants and fun eateries surrounded by tree lined walkways, swaying palms and sparkling ponds. Across the bay is one of the best views of downtown San Diego. This 16-block National Historic District contains most of San Diego’s Victorian-style commercial buildings from the late 1800’s and is now home to tree-shaded brick sidewalks with shops and restaurants considered the night life area of San Diego. Built in 1888, this classic beachfront respite has long been heralded as one of America’s most beautiful beach resorts. 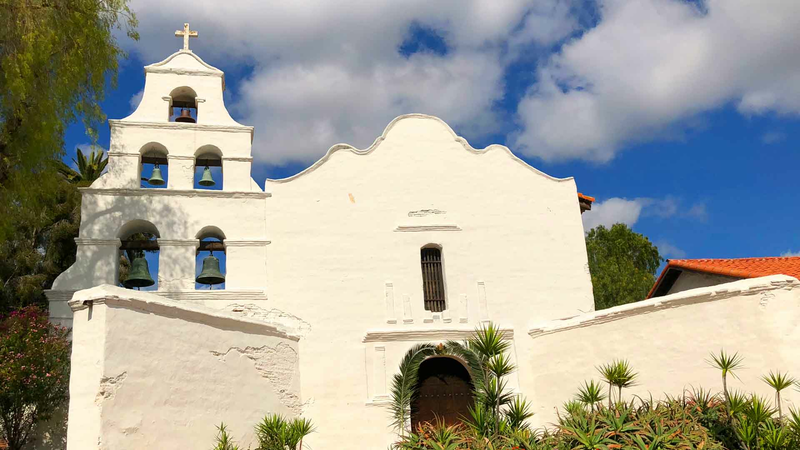 A pronouncement underscored by its designation as a National Historic Landmark in 1977. Today, The Del offers guests a unique combination of modern luxury touched with the charm and grace of this fairytale castle. 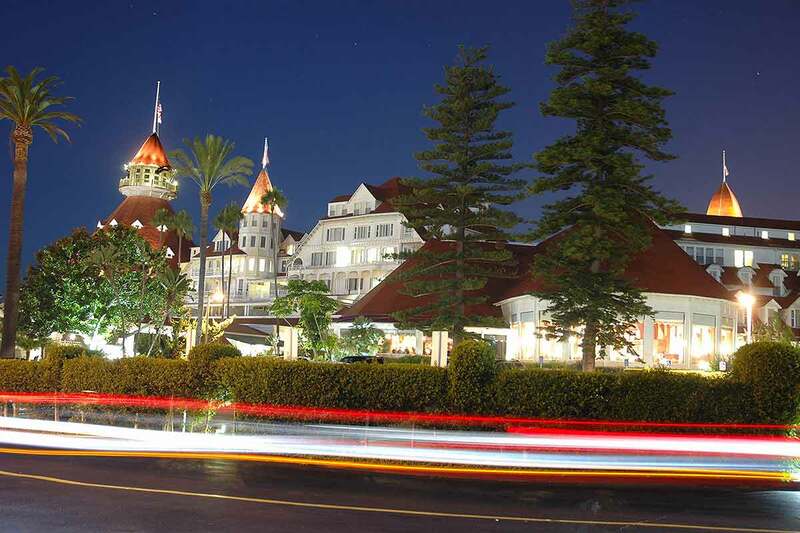 Include its stunning beachfront locale and it’s easy to see why The Del has been called “one of the top ten resorts in the world” by USA Today. The Garden originated as a teahouse during the 1915–16 Panama-California Exposition and now lies on two acres near the Spreckels Organ Pavilion. Not far from downtown La Jolla – an upscale hamlet of hotels, boutiques, and galleries – lies La Jolla Cove, a swimming and diving paradise. This tiny beach nook, part of the San Diego La Jolla Underwater Park Ecological Reserve, is sheltered by picturesque cliffs and offers stunning views of the Pacific Ocean in an intimate setting. 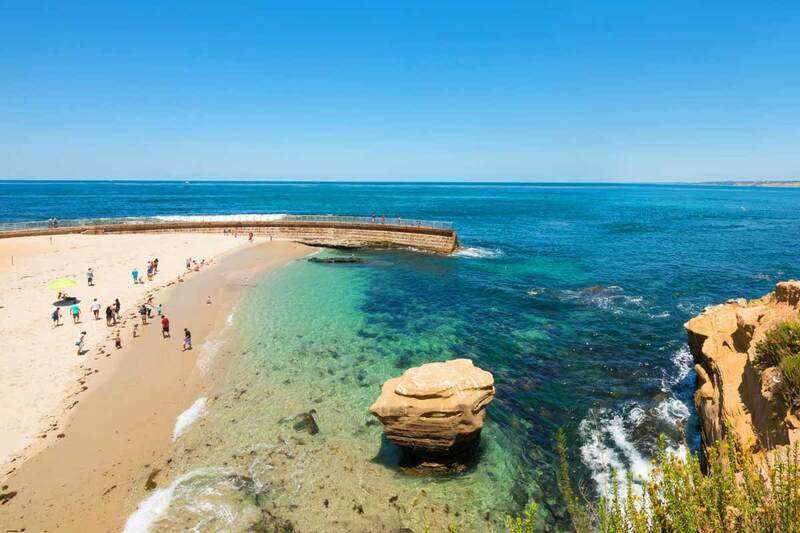 La Jolla Cove has some of the clearest water of all San Diego beaches, making it ideal for scuba diving and snorkeling. The gentle lapping waves of La Jolla Cove also make for an enjoyable day of sunbathing, picnicking, or reading a book. A 128-acre family theme park located just 30 miles outside of San Diego. 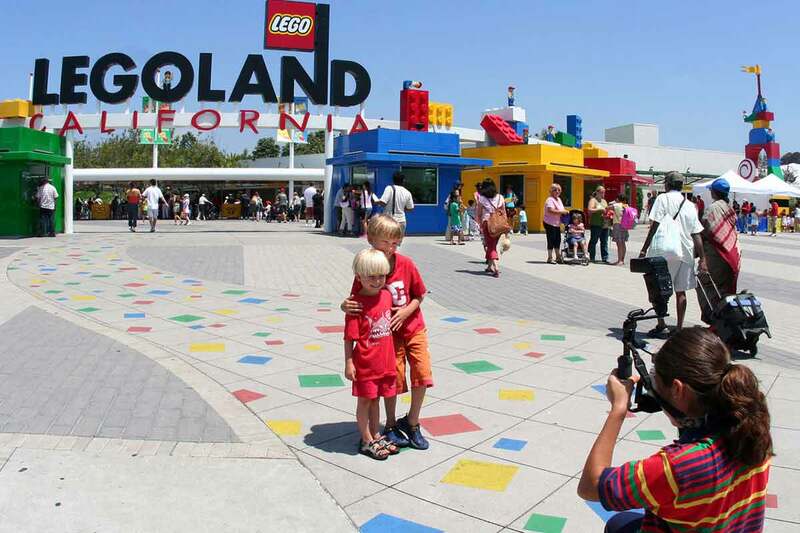 The park features more than 15,000 models created from more than 35 million Lego bricks. 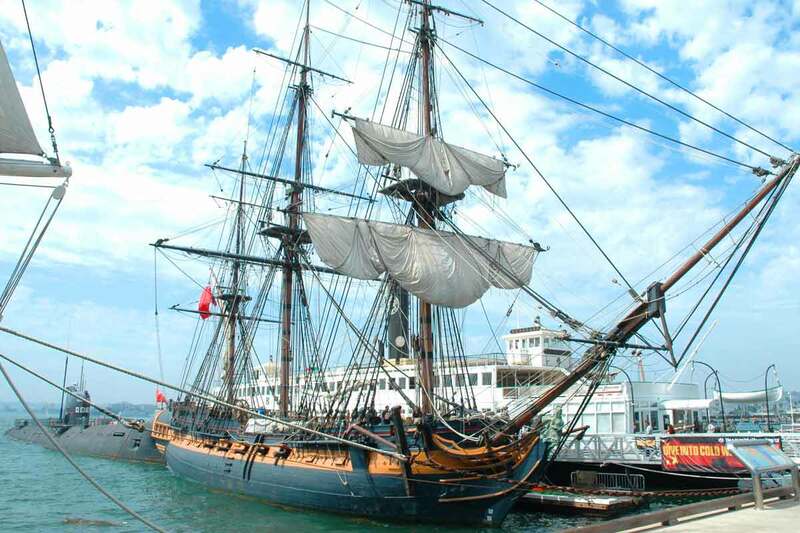 Maritime Museum of San Diego features assorted exhibits along with three historic vessels: the 1863 tall ship Star of India, the 1898 ferry Berkeley, and the 1904 steam yacht Medea. Also included are sail ships HMS Surprise, The California, and two submarines: the USS Dolphin and a Soviet B-39 sub. This classic 1905 Arts and Crafts style museum home was built for noted civic leader and merchant George W. Marston and is listed on the National Register of Historic Places. Dedicated to art of the people (mingei) from all eras and cultures of the world, Mingei International Museum features dynamic, changing exhibitions of historical and contemporary folk art, craft and design. MOPA, one of the few museums devoted solely to photography, features works by both the famous and not so famous. 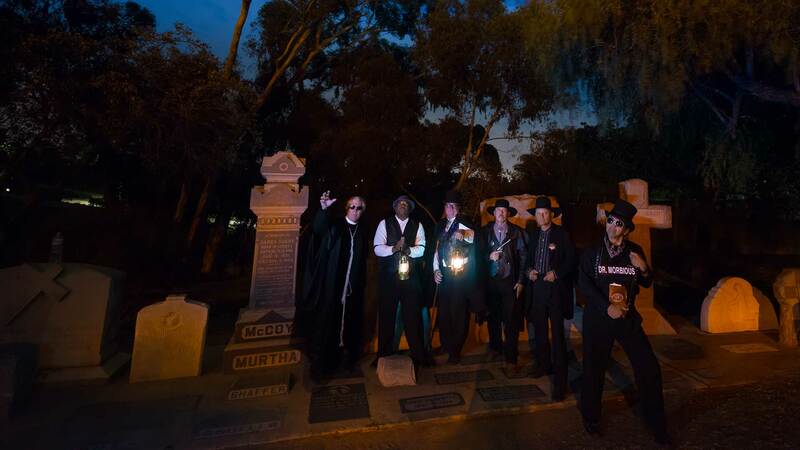 Step back in time into a colorful world of fun and entertainment in beautiful Historic Old Town San Diego, the Birthplace of California where the first Europeans settled. The finest in professional theatre, artisans, galleries and shops are all within easy walking distance with free live entertainment, mariachis, dancers, period attire docents providing tours and more. 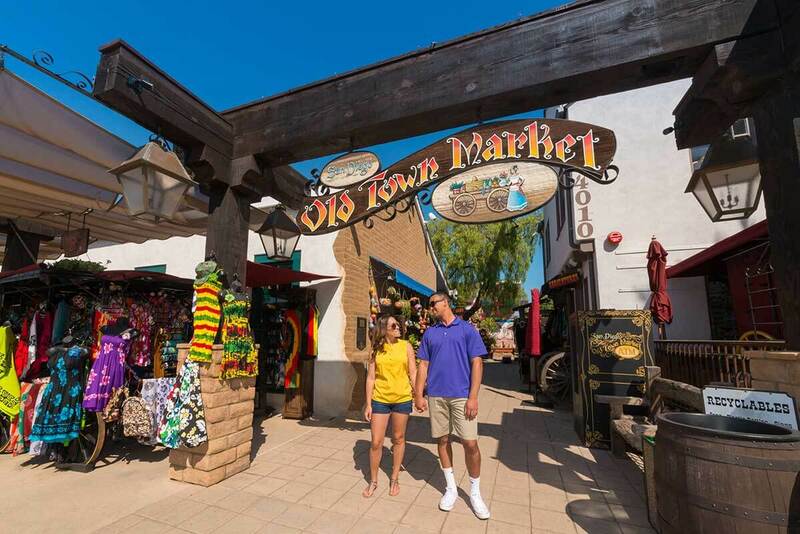 Old Town San Diego is nestled in the heart of San Diego, with more than 150 shops, award-winning restaurants, 17 museums, and historical sites. San Diego State Historic Park marks the founding of the first European settlement in California and encompasses many of San Diego’s original buildings. 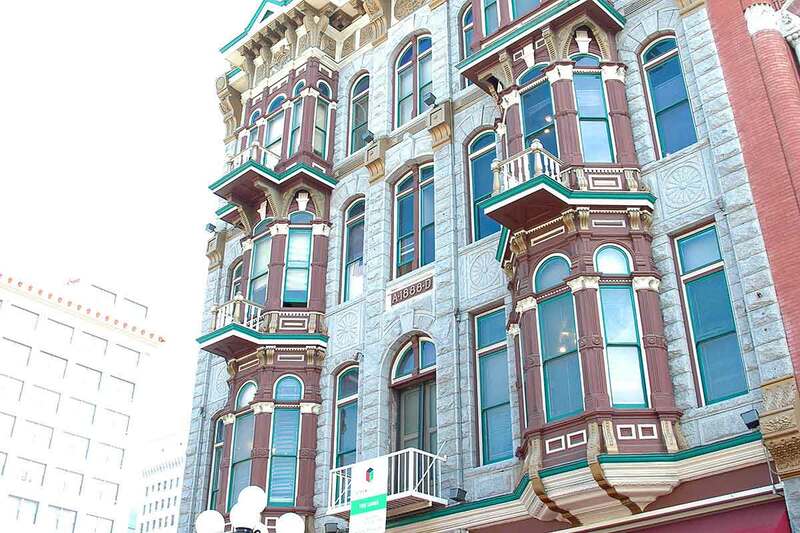 Museums, shops, theater and restaurants can be found in this six-block area. 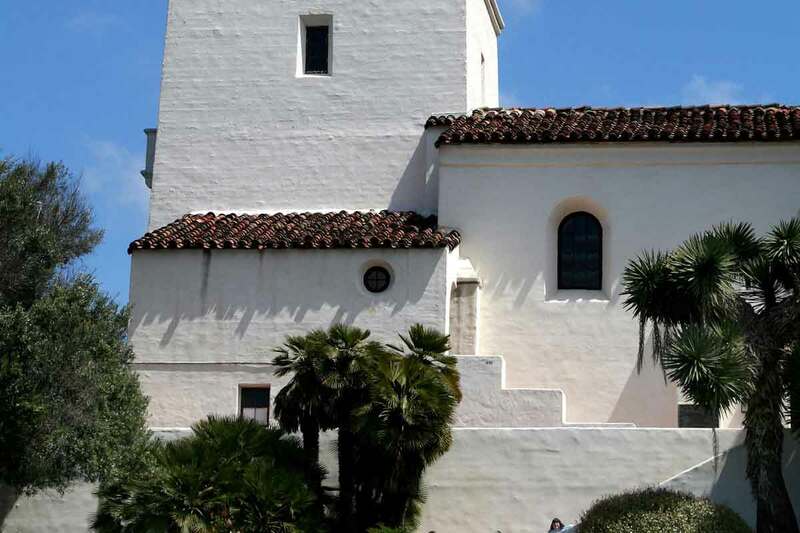 A historical fort established on May 14, 1769, the Presidio was the first permanent European settlement on the Pacific Coast. The Fleet is home to Southern California’s only IMAX® Dome Theater and 100+ hands-on science exhibits for all ages. Watch immersive giant-screen films and amazing planetarium shows in the Eugene Heikoff and Marilyn Jacobs Heikoff Dome Theatre and experience seven galleries of fun, interactive exhibits. 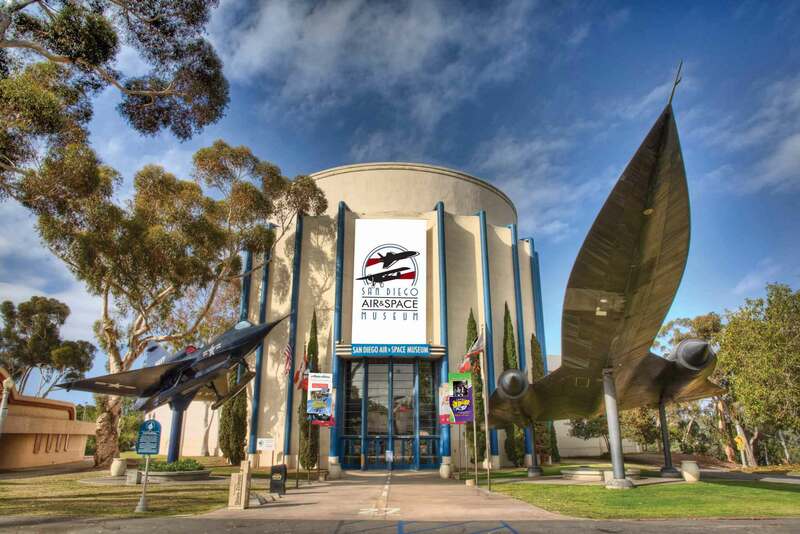 Science, space and aviation history all unfold at the San Diego Air & Space Museum – California’s Official Air and Space Museum. An affiliate of the Smithsonian Institution, the Museum houses a collection of historic aircraft and spacecraft from all over the world, including a working flying replica of Lindbergh’s Spirit of St. Louis, the actual Apollo 9 Command Module spacecraft and the only real GPS satellite on display in the world. A new exhibition of works by San Diego artists opens every four to six weeks in this 10,000-square-foot gallery, dedicated to the advancement of the visual arts through outreach, education, and exhibition. A nostalgic look at the icon of the 20th-century features more than 80 historic autos and motorcycles. Special exhibitions every two or three months display other fine vehicles and famous autos. The Breitbard Hall of Fame, consisting of 153 inductee plaques, is located in the Western Metal Supply Co. Building on the main concourse at Petco Park. This space is a high-traffic passageway for thousands of fans each game, connecting the seating bowl and the Padres Hall of Fame presented by Sony. The museum showcases the region’s unique, colorful, and diverse history exhibiting artifacts, costumes, textiles, art, and photographs detailing life and development of the local area. At 28,000 square feet, the museum is the world’s largest operating model railroad museum and contains four enormous scale and model layouts which depict railroads of the Southwest. The San Diego Model Railroad Museum features a Toy Train Gallery with an interactive Lionel layout for children and state-of-the-art theater lighting. The San Diego Zoo, the most famous zoo in the world, was founded in 1916 by Dr. Harry Wegeforth, an enterprising San Diego physician who started with a handful of animals left over from the Panama-California Exposition. Now home to more than 4,000 animals representing 800 species. 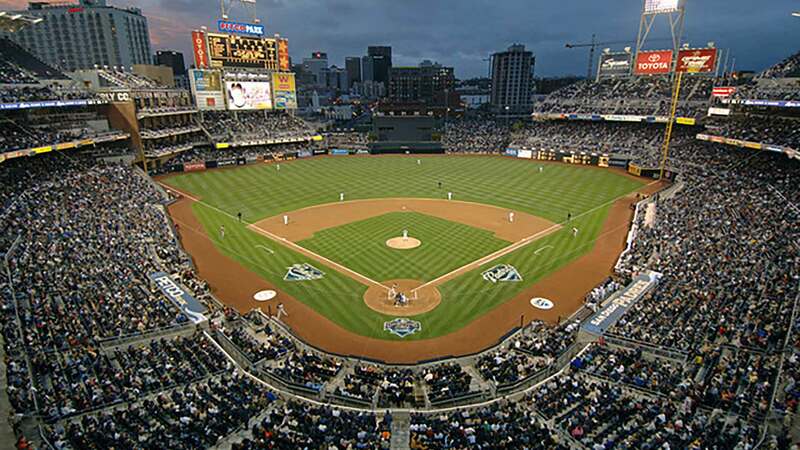 Baseball fans can catch the Padres downtown at PETCO Park, with its garden terraces, spacious concourses and state-of-the-art amenities for the fans. Since opening in 1964, SeaWorld Adventure Park in San Diego has hosted more than 100 million adventure-seekers with amazing animals and wondrous shows. Journey to Atlantis, Wild Arctic, and Shamu’s show Believe are just a few of the many attractions and activities that await. 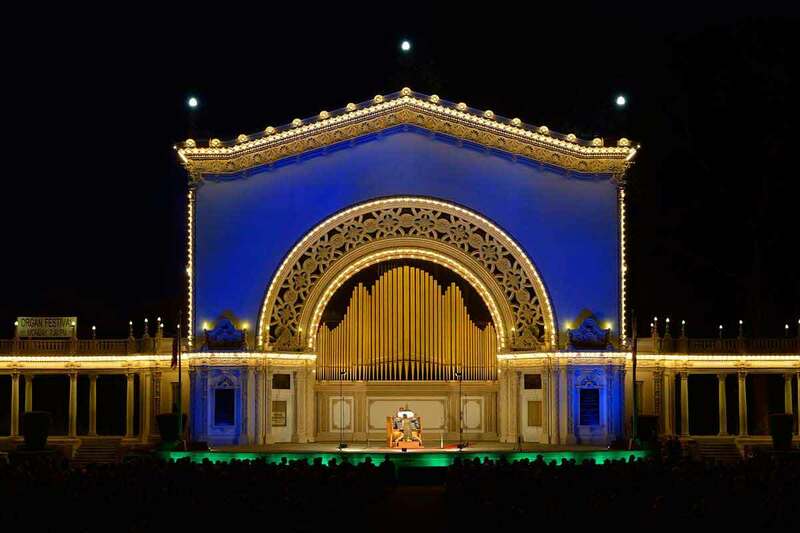 John D. and Adolph Spreckels donated the Spreckels Organ, one of the world’s largest outdoor pipe organs, to the city of San Diego in 1914 for the Panama-California Exposition. This unique organ contains 4,530 pipes ranging in length from the size of a pencil to 32 feet and is housed in an ornate vaulted structure with highly embellished gables. Since 1917, San Diego has had a civic organist, who performs free weekly Sunday concerts. Constructed for the 1935-1936 California-Pacific Exposition, Starlight Bowl is the home of the Starlight Theatre (San Diego Civic Light Opera Association), which performs during the months of July, August, and September. One of the oldest continuously producing musical theater companies in the United States, Starlight presented its first season in 1946 and has featured more than 1,000 productions of 120 musicals. Considered one of the great small museums in the world, the Timken houses a wonderful collection of European old master paintings, American paintings, and Russian icons. Artists represented include Rembrandt, Rubens, Fragonard, Bierstadt, Pieter Bruegel the Elder, John Singleton Copley, and Eastman Johnson. Admission is always free. 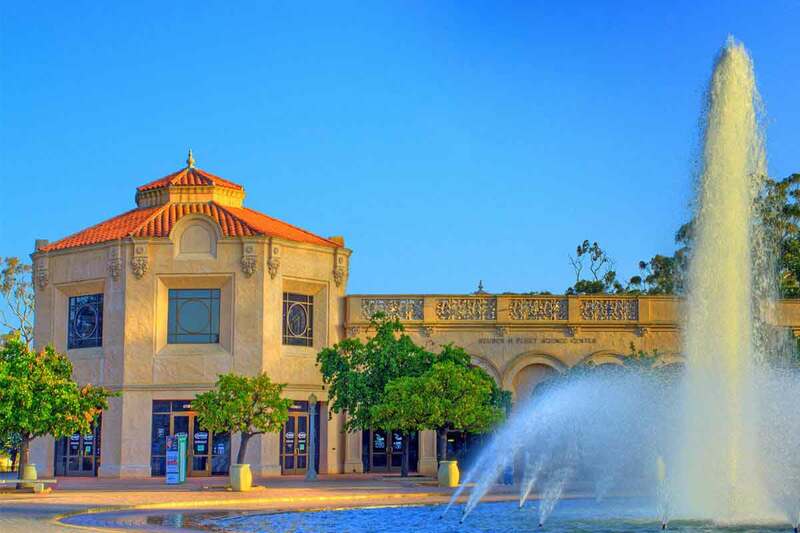 Free concerts Tuesday, Wednesday and Thursday evenings in Balboa Park, June 15th through August 26th. Twilight’s live music under the stars features a mix of musical performances, including military bands, Dixieland jazz, big band swing and Latin salsa. Concerts take place 6:15-7:15. Spreckels Organ Pavilion in Balboa Park. 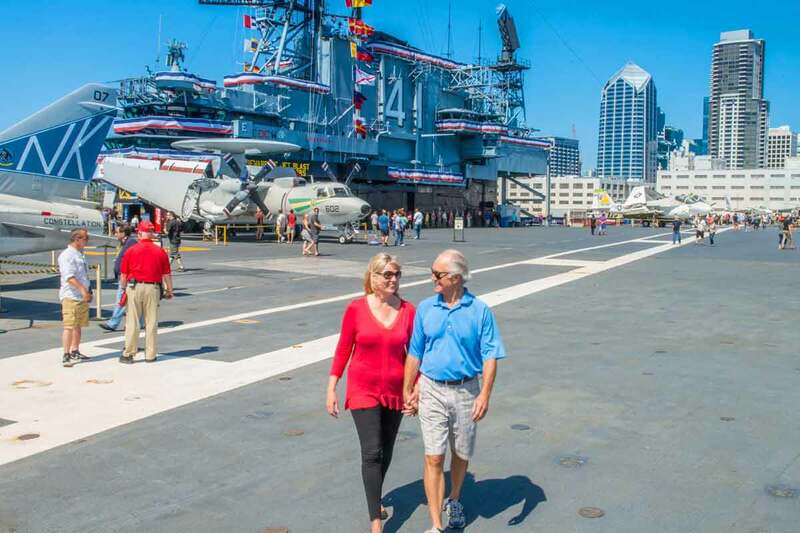 The USS Midway Museum features over 60 exhibits with a collection of 25 restored aircraft. 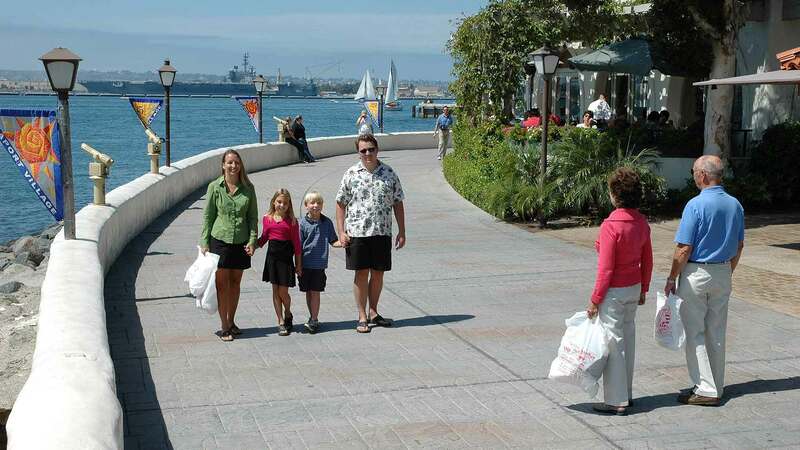 The self-guided audio tour, narrated by Midway sailors, brings the carrier’s history to life. Those who dare can “take to the sky” aboard one of three flight simulators. 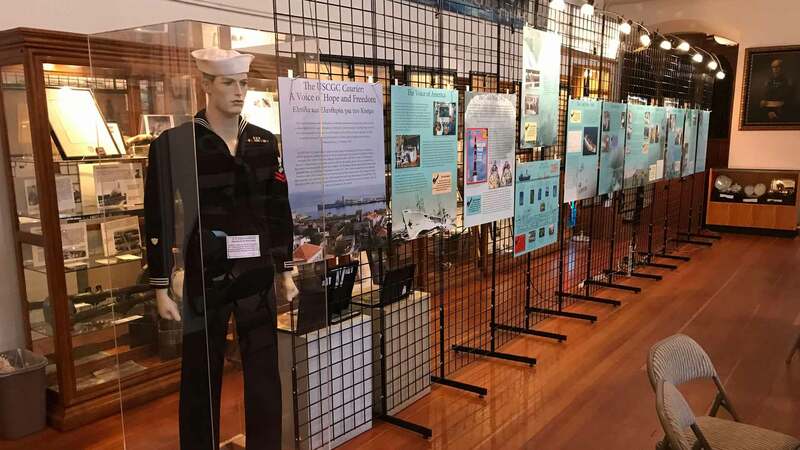 Located in the historic Old Navy Chapel, the museum preserves and honors the memory of men and women of the Armed Forces, Coast Guard, and Wartime Merchant Marine. The collection contains artifacts, documents, photographs, memorabilia, and artwork from the Civil War to the present. The Whaley House stands today as a classic example of mid-nineteenth century Greek Revival architecture. 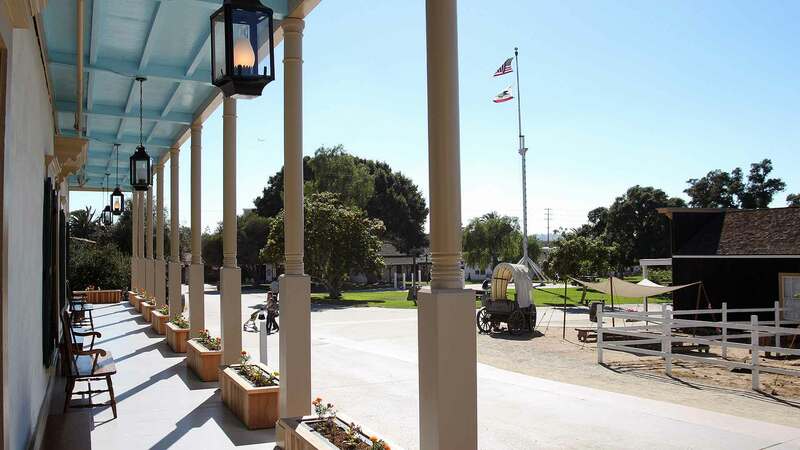 Formally dedicated as a historic house museum on May 25, 1960 and open to the public ever since, it is one of southern California’s most popular visitor destinations. 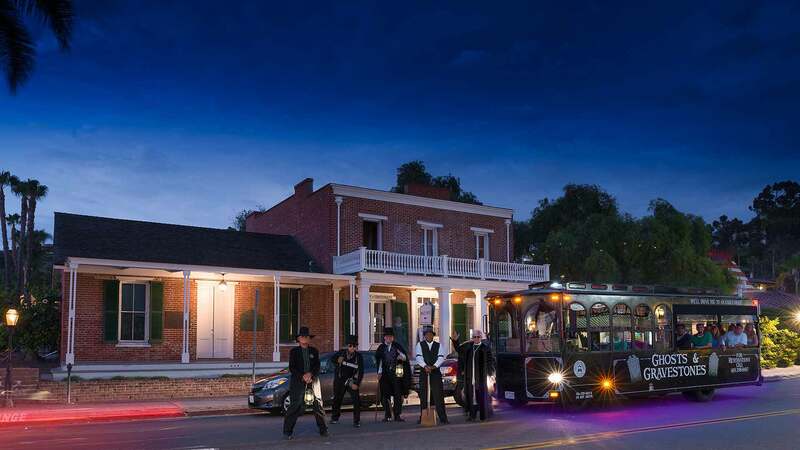 Over 100,000 people visit the Whaley House annually, with guests traveling from across the globe to experience this world-renowned museum. 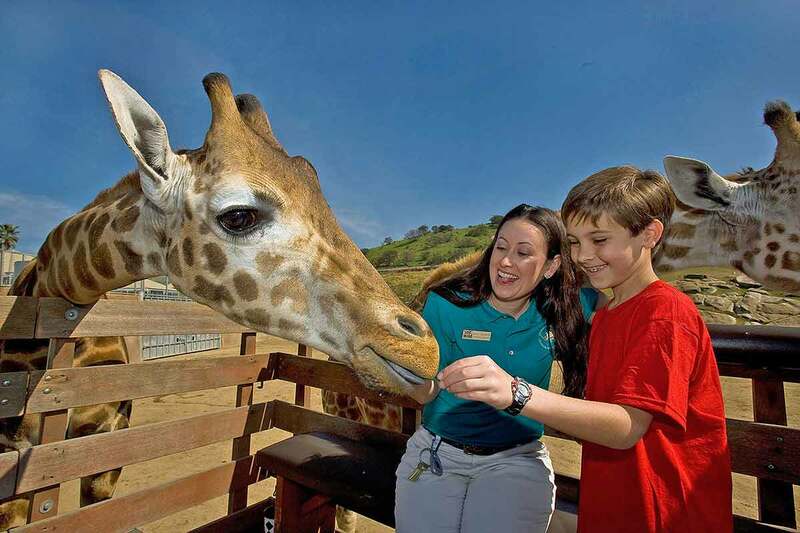 Just 30 miles outside of San Diego, this 1800 acre park is home to more than 3,000 animals, many wild and endangered animals including species from the continents of Africa, Asia, Europe, North and South America, and Australia. Animals are in free-range enclosures. 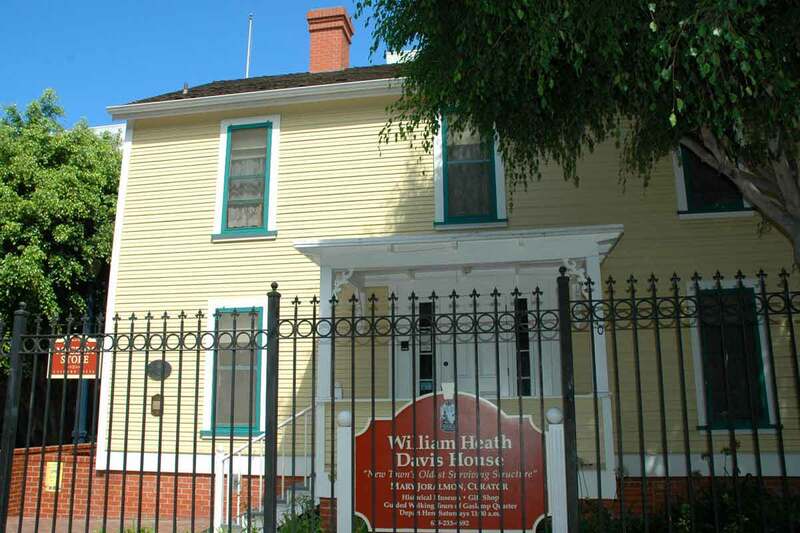 The William Heath Davis Historic House Museum is the Gaslamp district’s oldest surviving structure, a saltbox style home shipped around Cape Horn and assembled in San Diego in 1850. The museum has been home to many fascinating people, including pre-civil war soldiers, a German Spy and Alonzo Horton, founder of San Diego. Each room represents a historic period of the home and is filled with fascinating and amusing stories about the former inhabitants. The Center is dedicated to promoting and preserving African, African-American, and other indigenous cultures of the world through art, music, dance, education, and technology. Classes in international dance and drumming are offered year round, along with concerts and lectures.